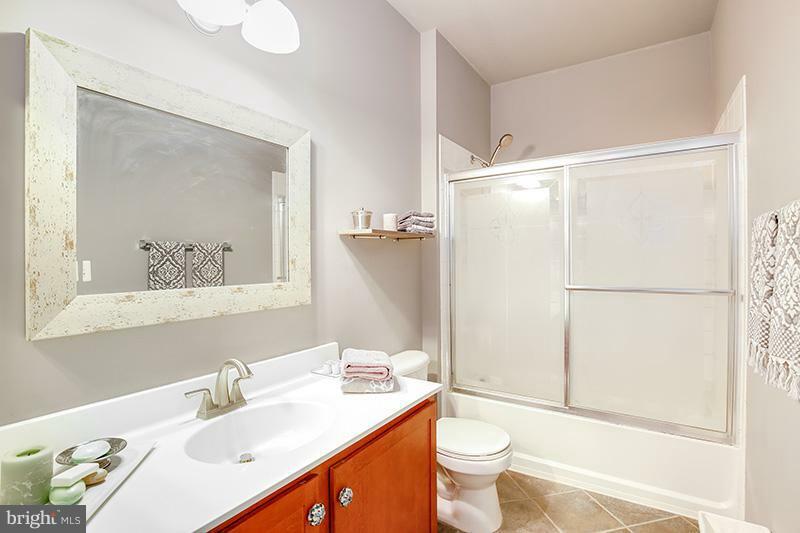 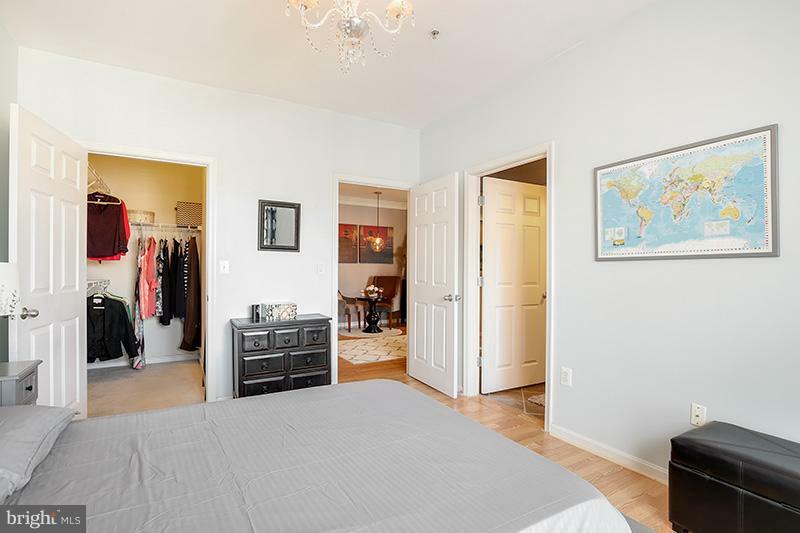 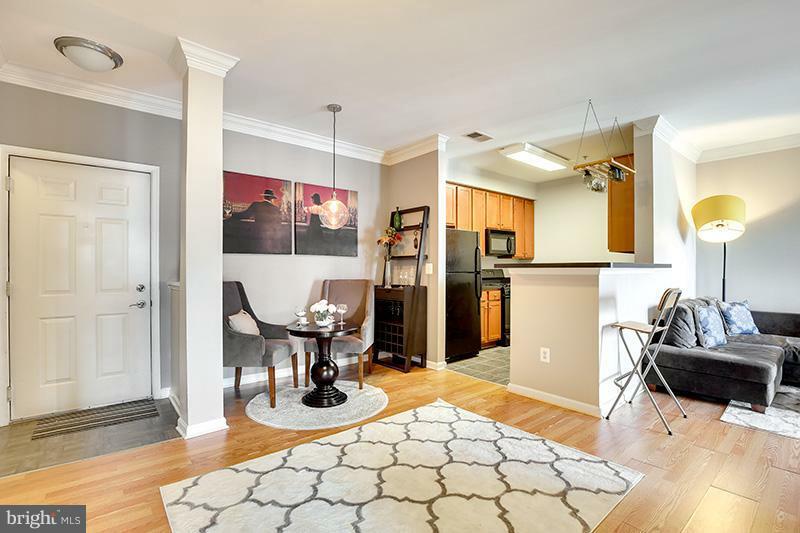 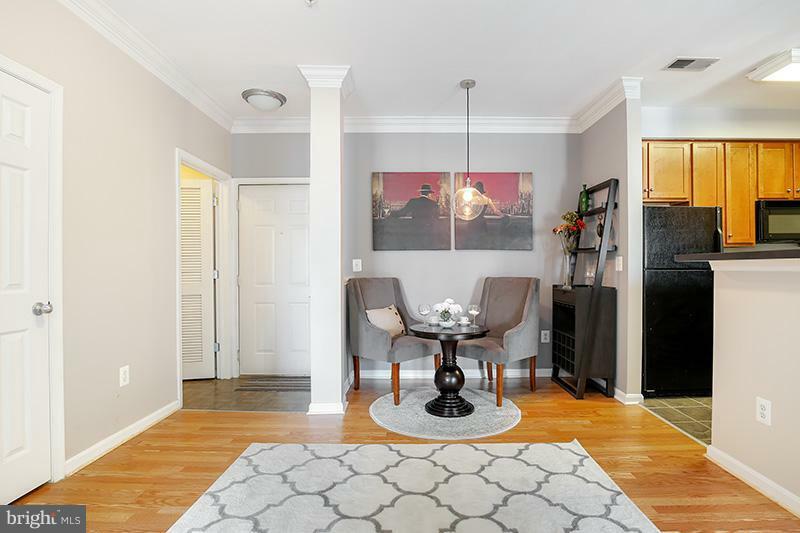 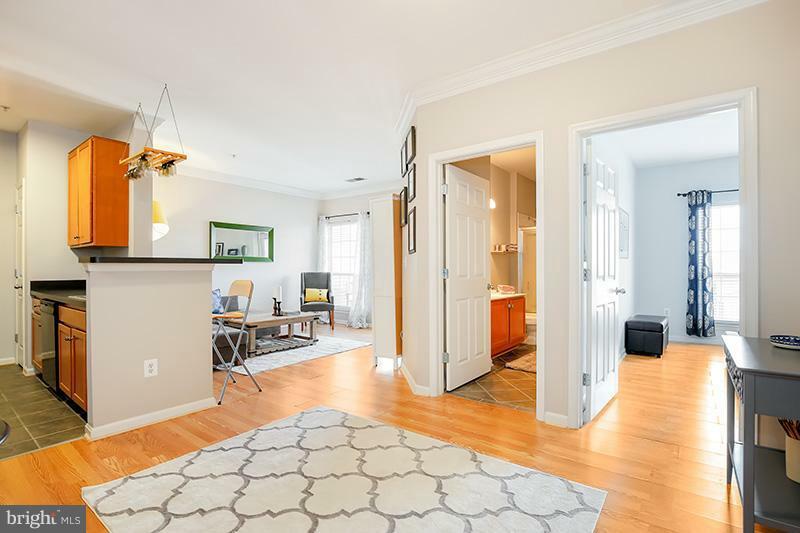 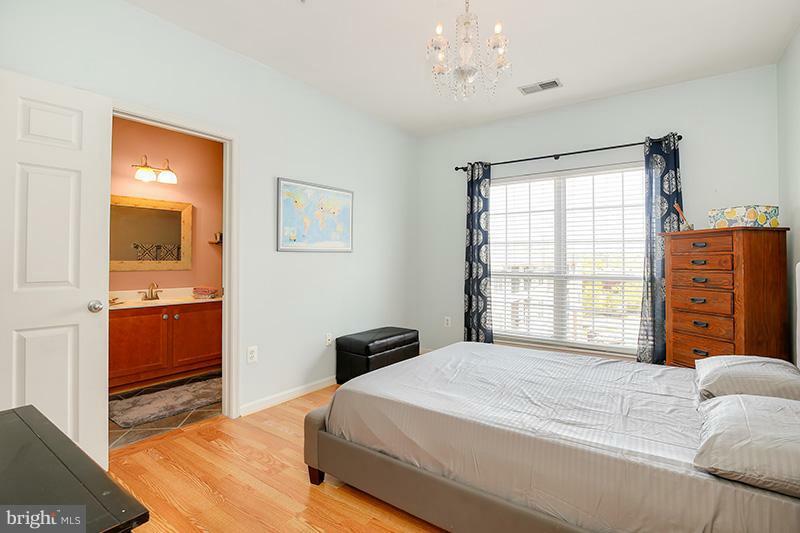 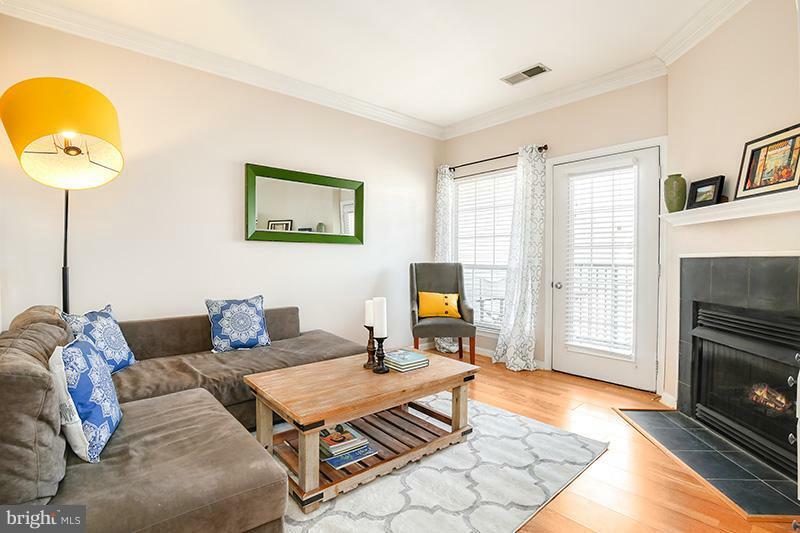 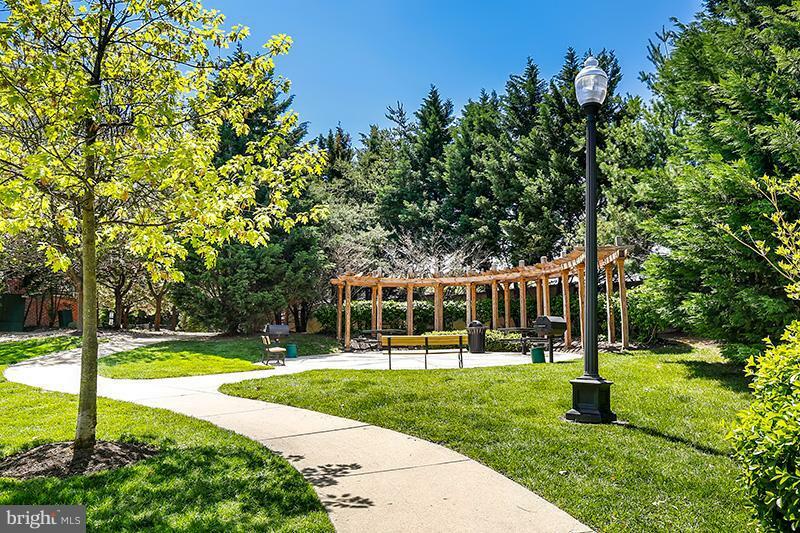 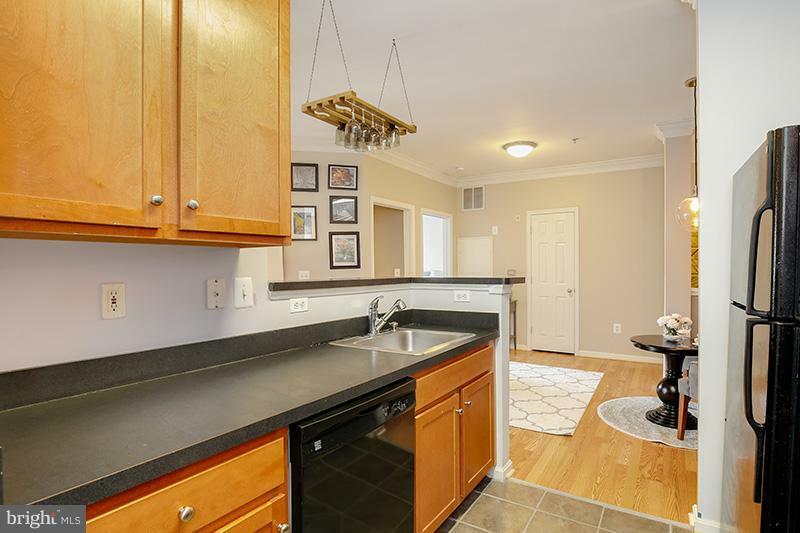 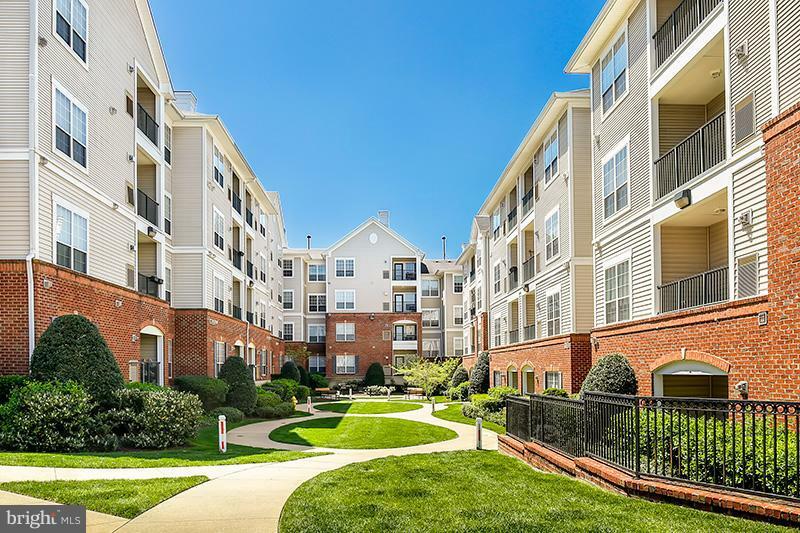 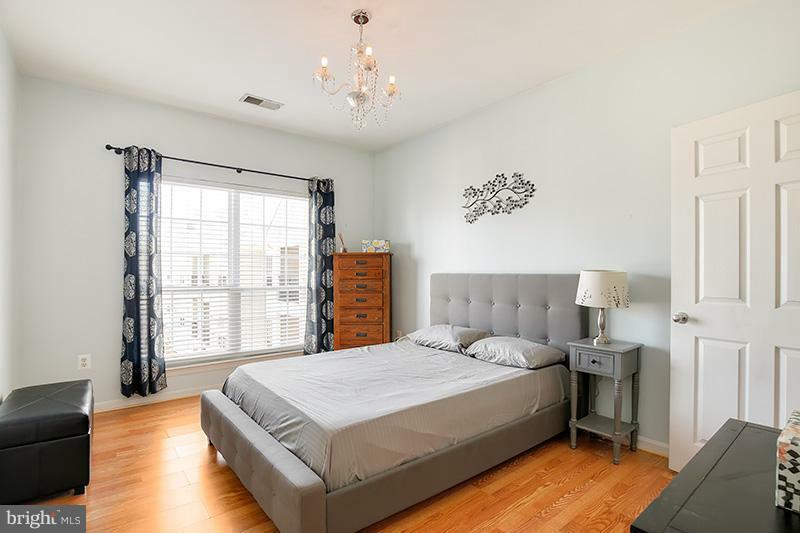 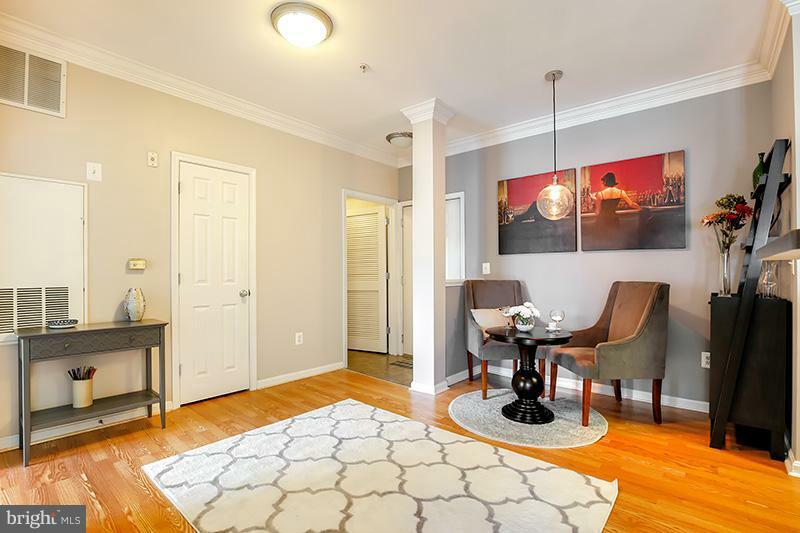 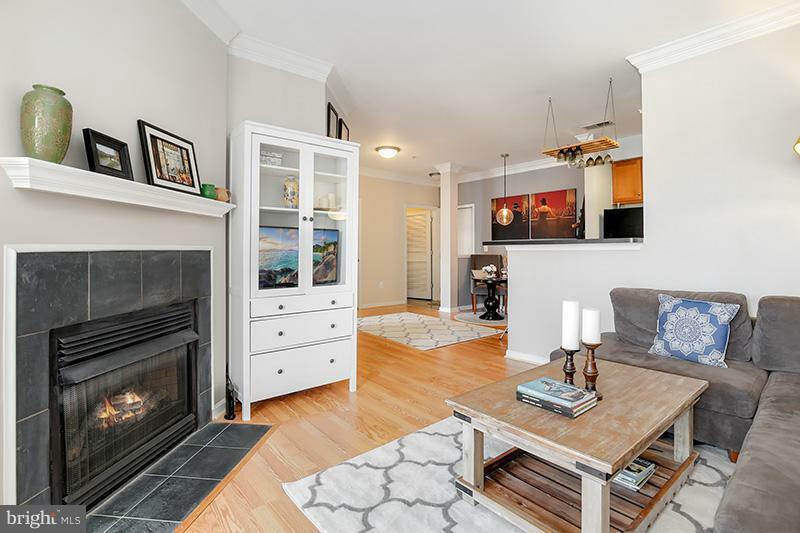 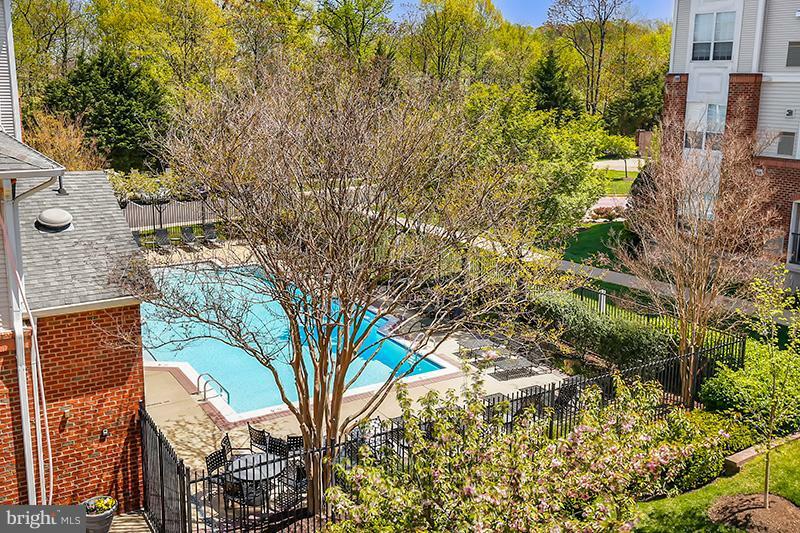 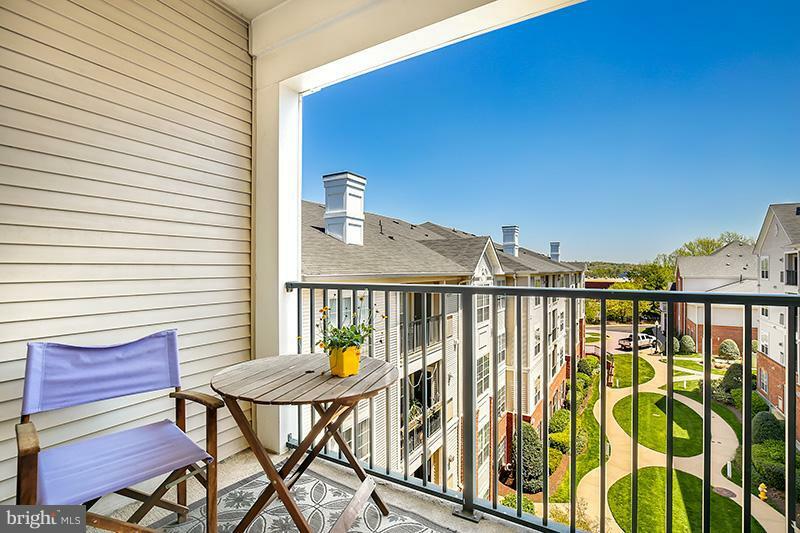 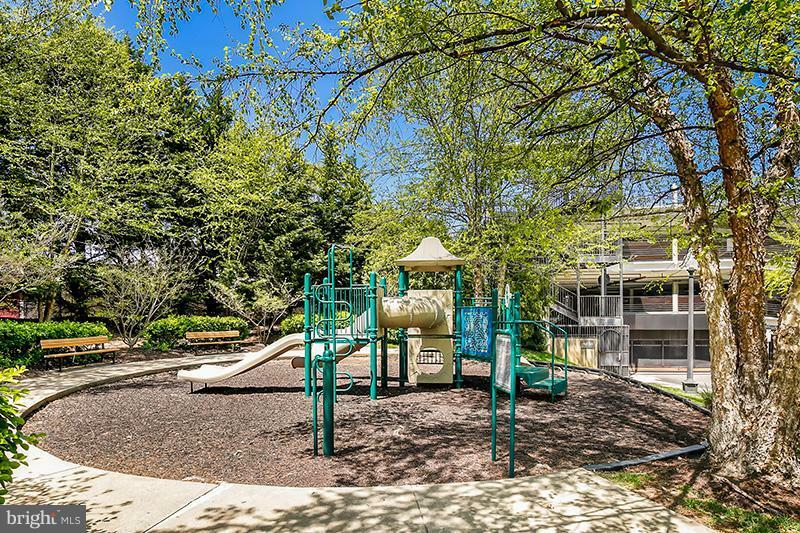 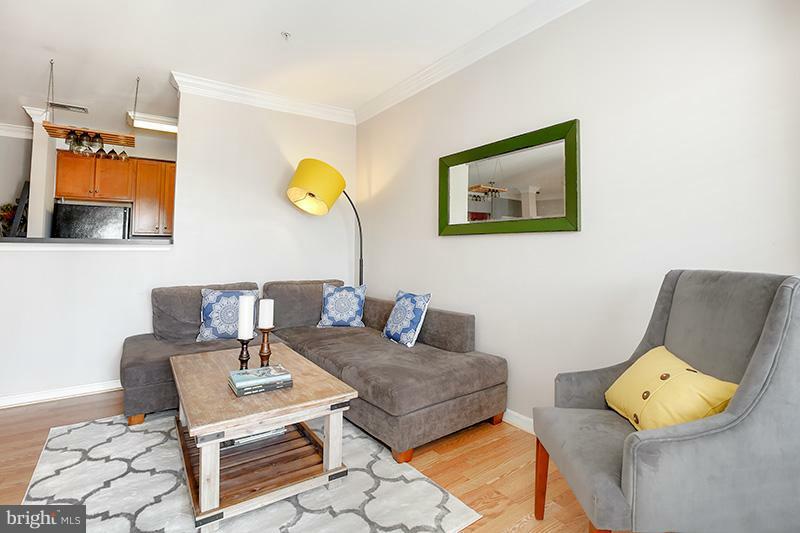 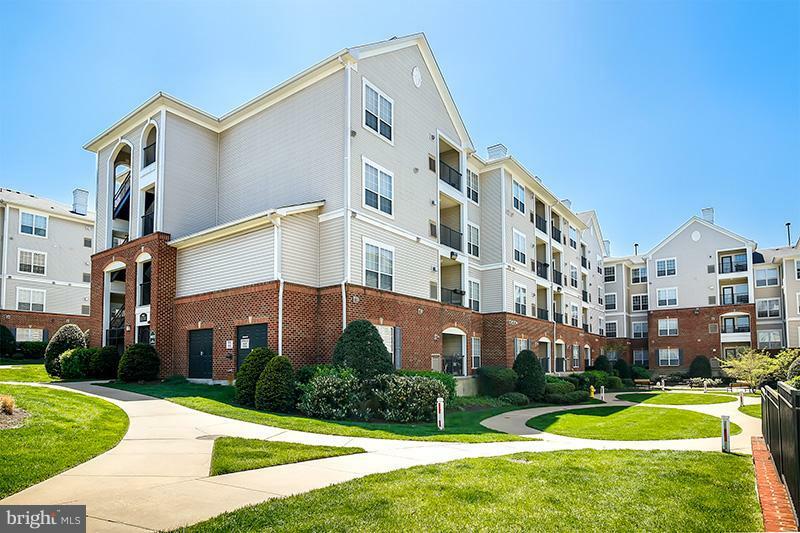 Only 1/2 mile to Van Dorn Metro Station this One Bedroom/One Bath top floor home overlooks the courtyard for the best in privacy. 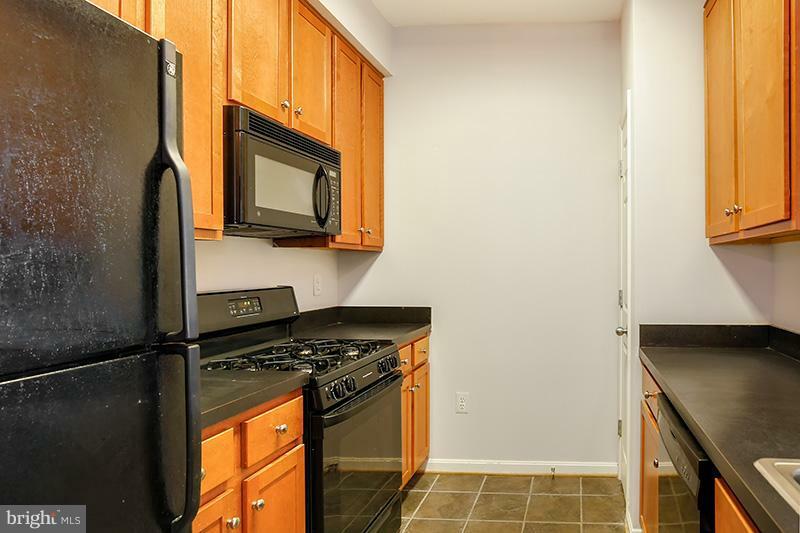 Quiet, clean and well cared for; This is a great place to call home. 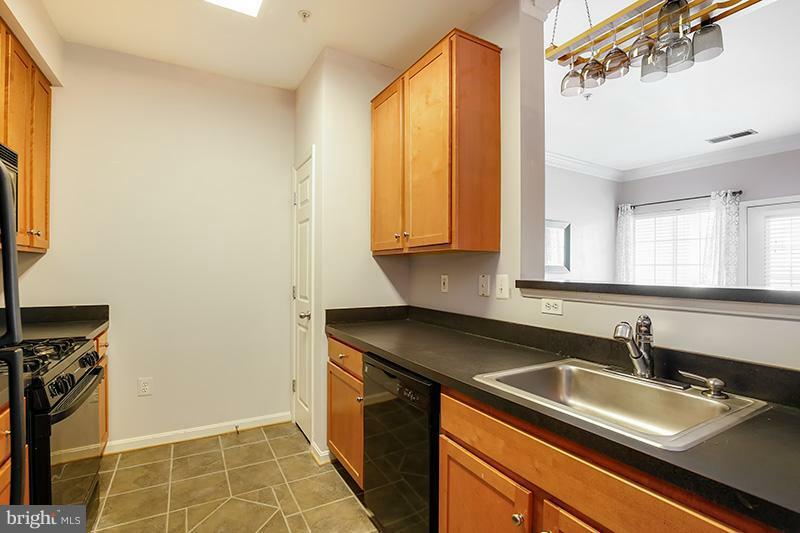 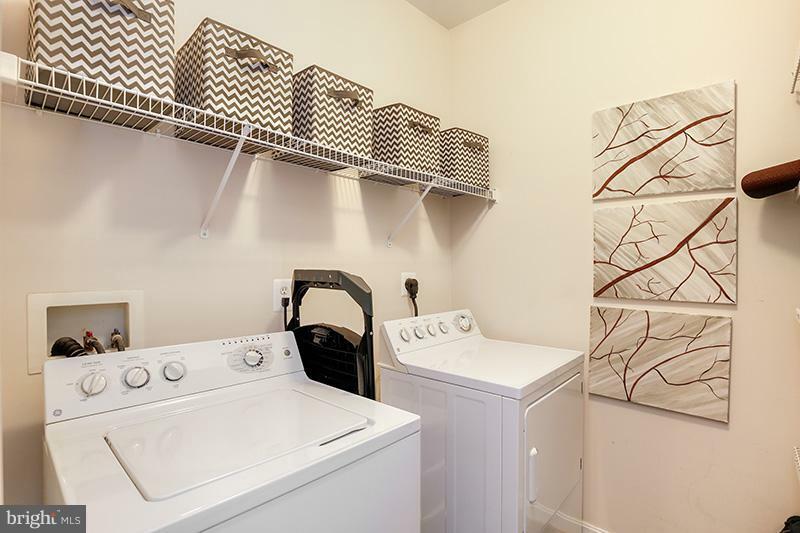 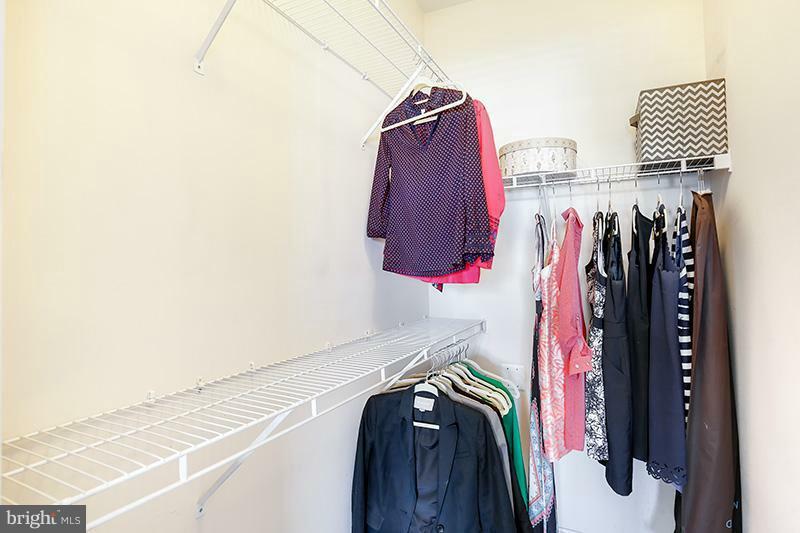 Balcony-fireplace-Huge Walk-in Closet-Full Size washer & dryer. 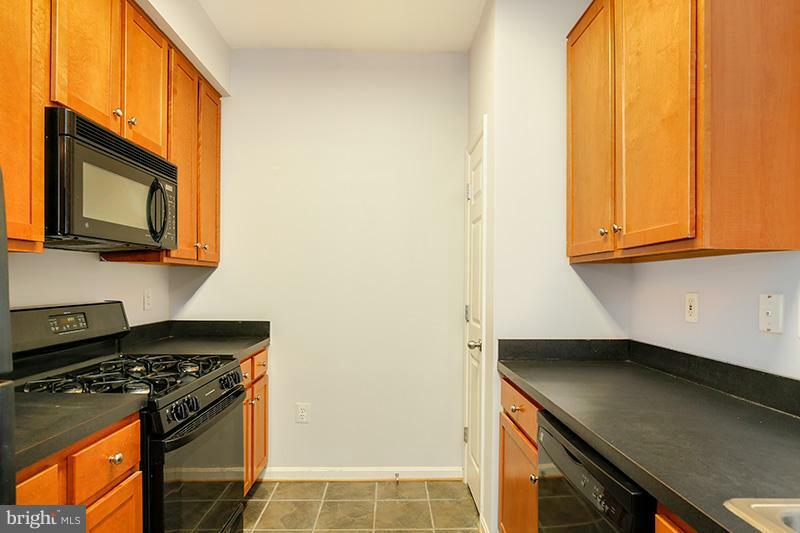 Pictures to come soon.